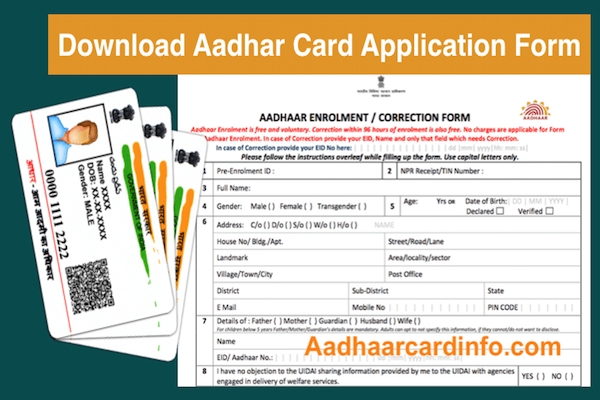 Aadhaar card is the priceless document in India which is mostly used in almost each and every sector government & private sector. 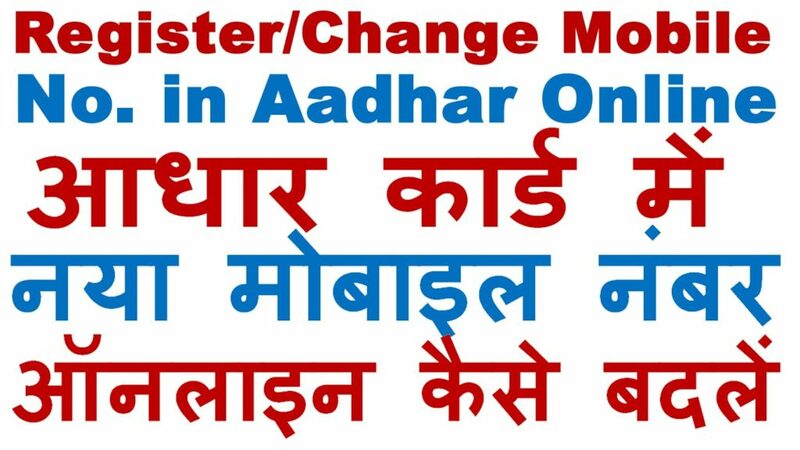 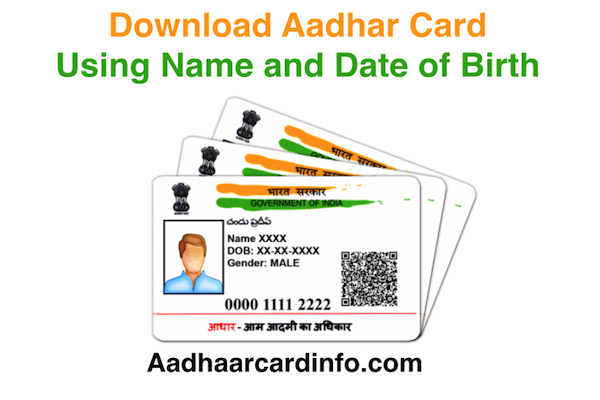 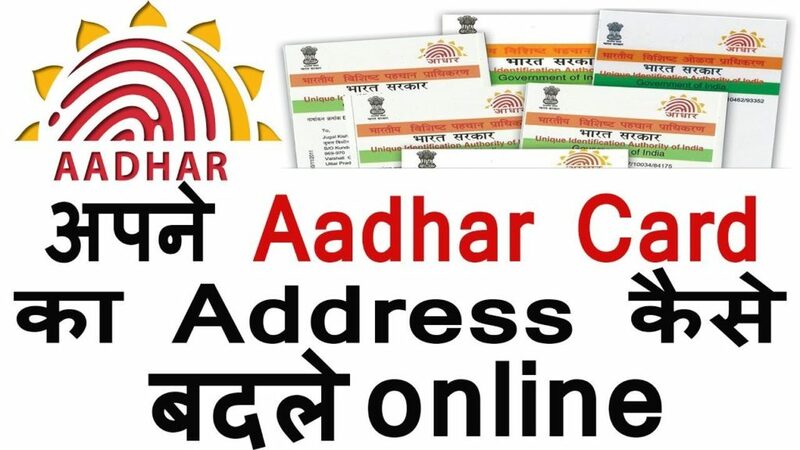 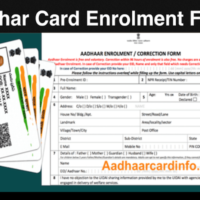 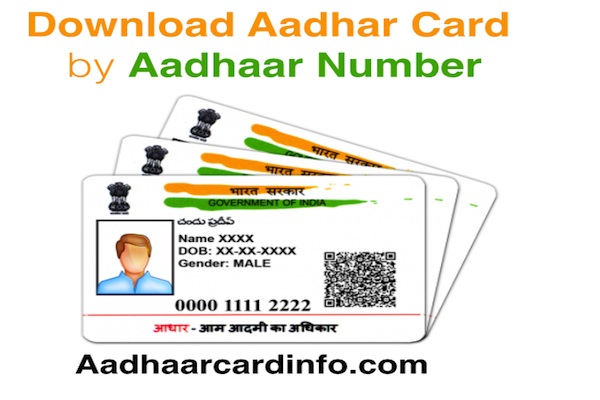 Anyone can get the Aadhaar card form directly from Aadhar card Enrollment center or online.you can also download Aadhar Card Enrollment Form from our website. 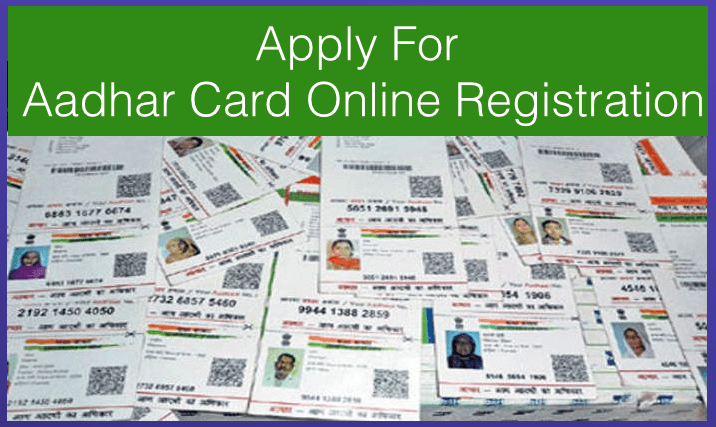 Haryana Ration Card Online Apply, Check Status, Check Ration Card List etc.